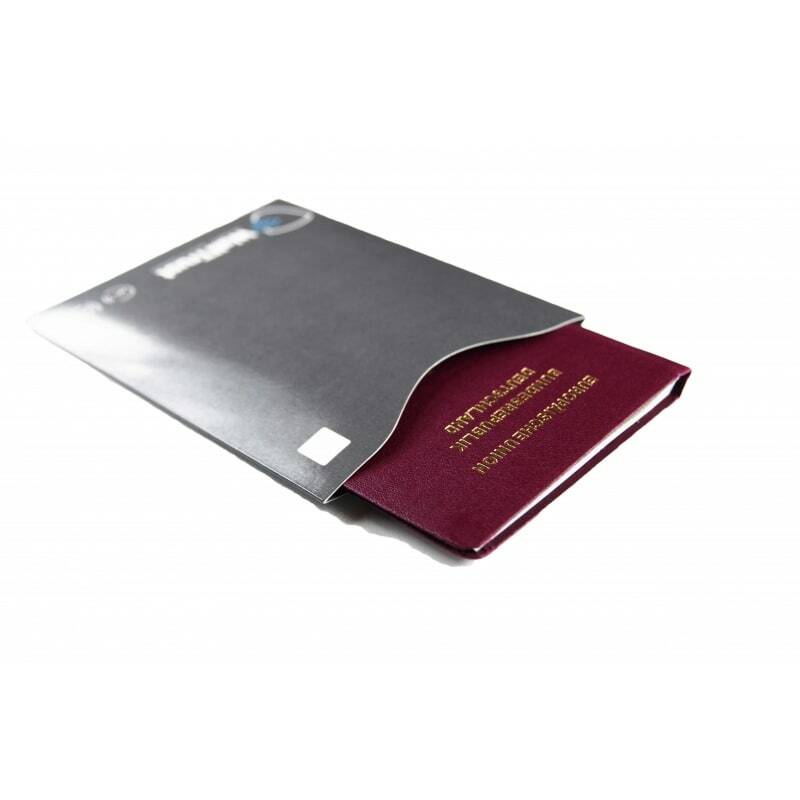 RFID & NFC technologies demand responsible use of readable cards and passports. 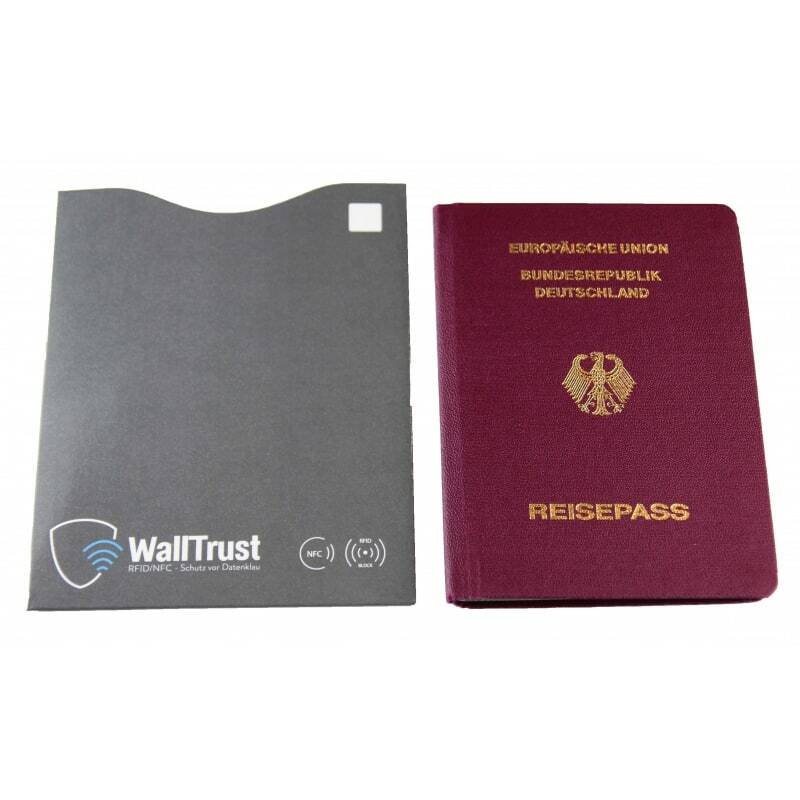 WalltTrust takes on this responsibility for you, protecting your passport, ID, credit card, bank card, EC card, and many other cards. 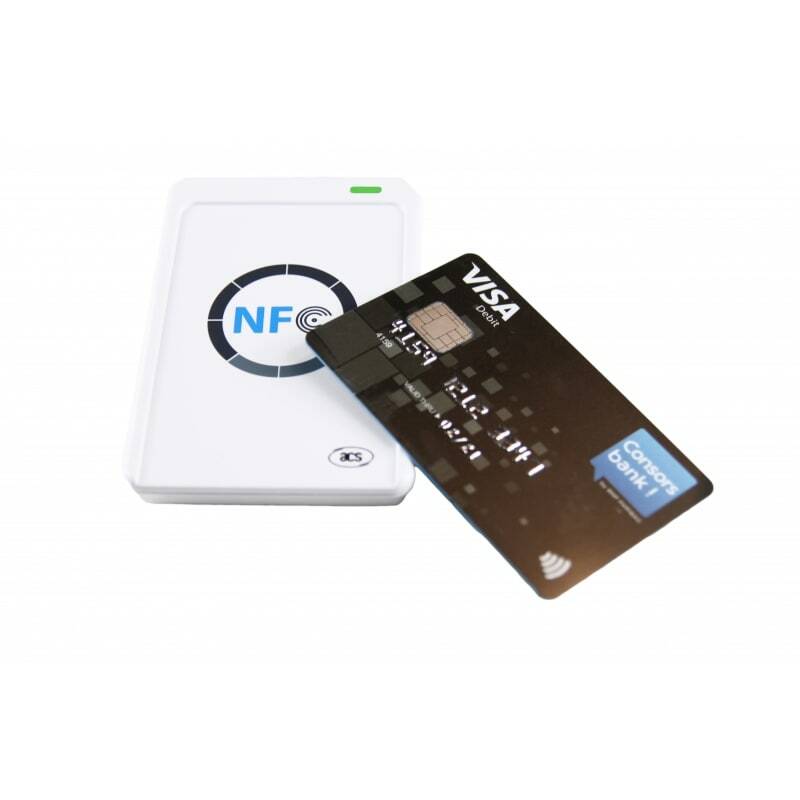 RFID & NFC chips that allow contactless payment and reading of data can easily be read with simple readers. 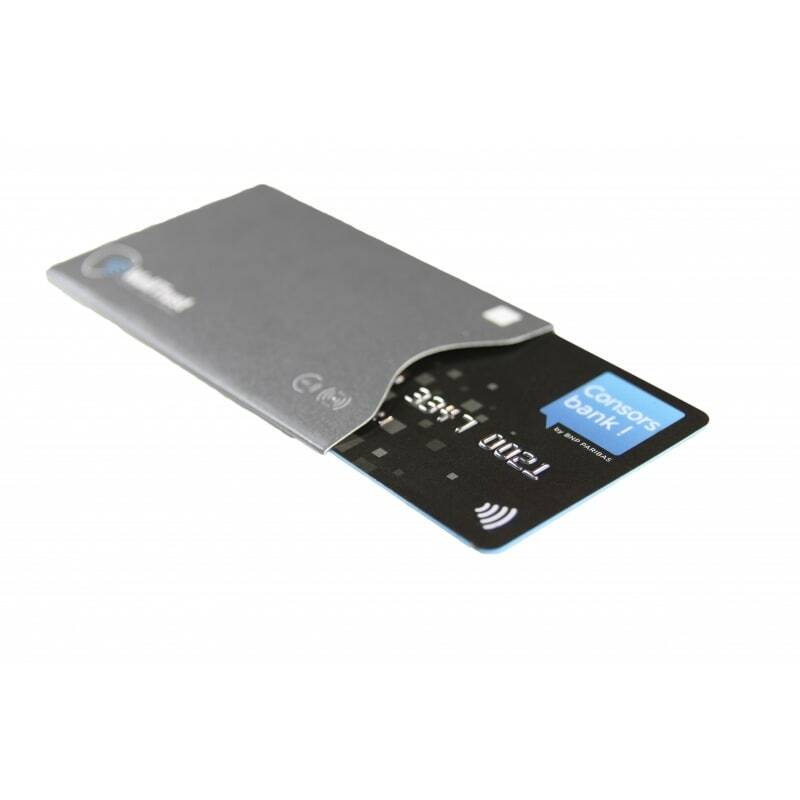 More and more cards and passports with RFID technology are coming into circulation, with and without people being aware of it. 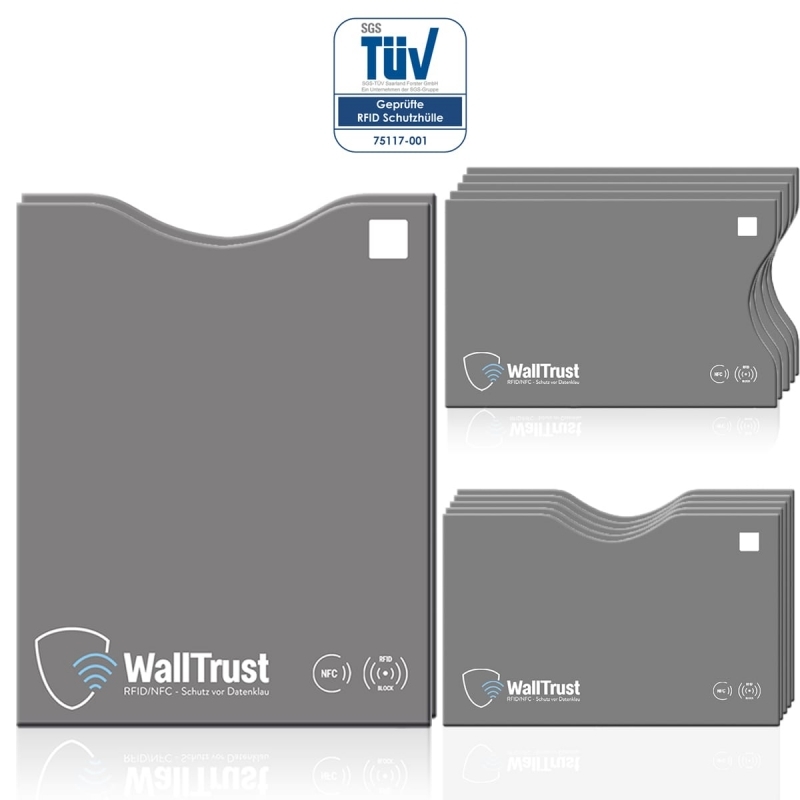 It is time to protect yourself from the increasing cases of data theft. 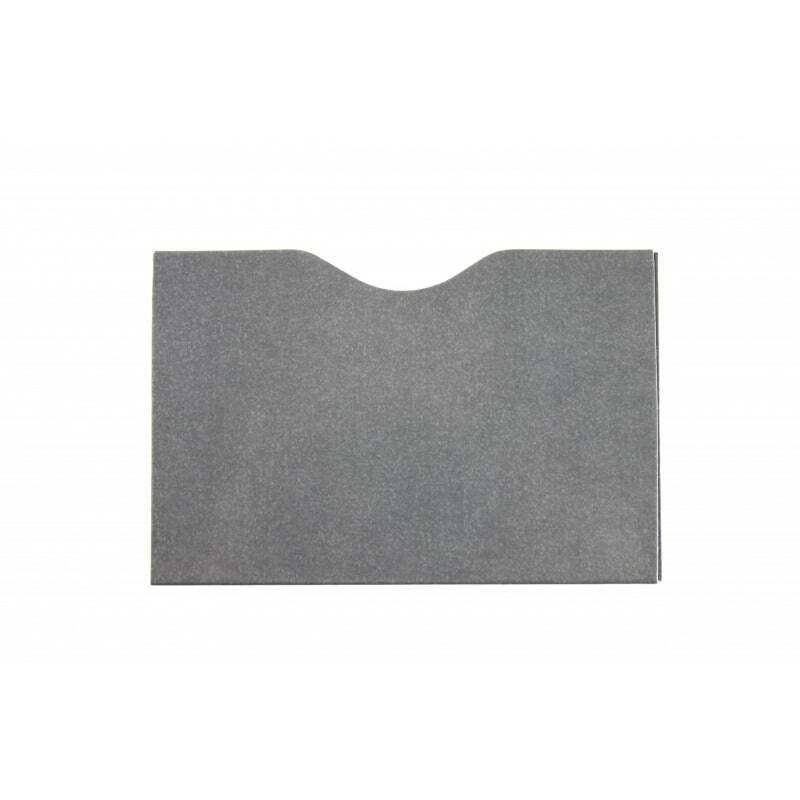 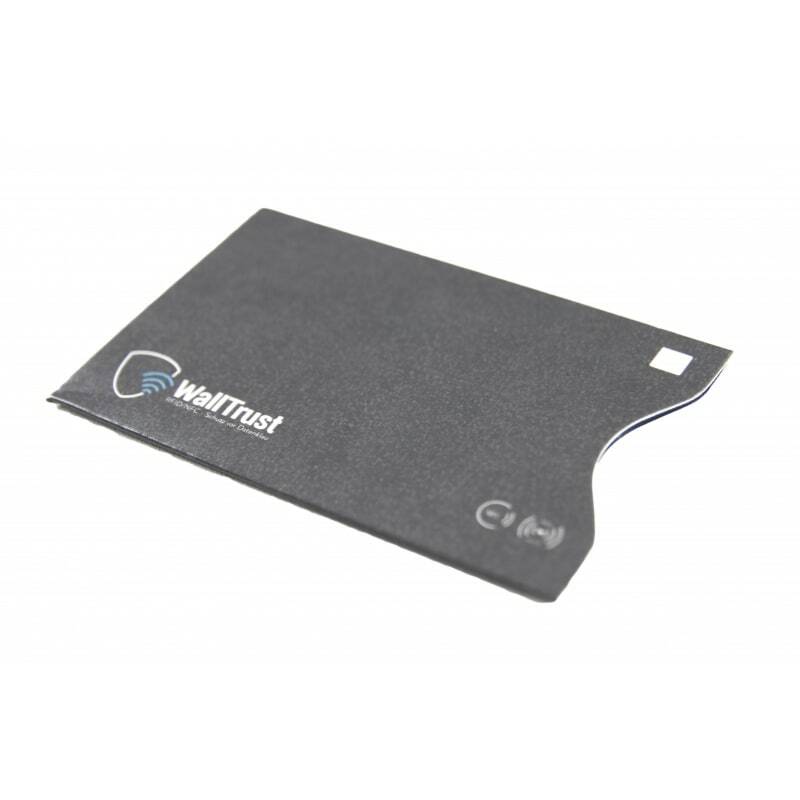 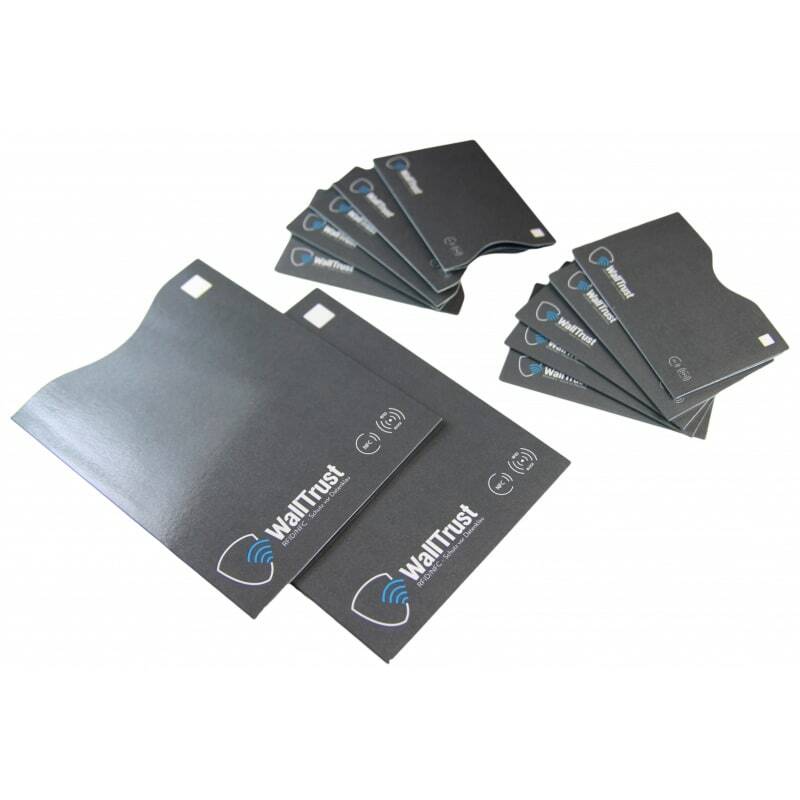 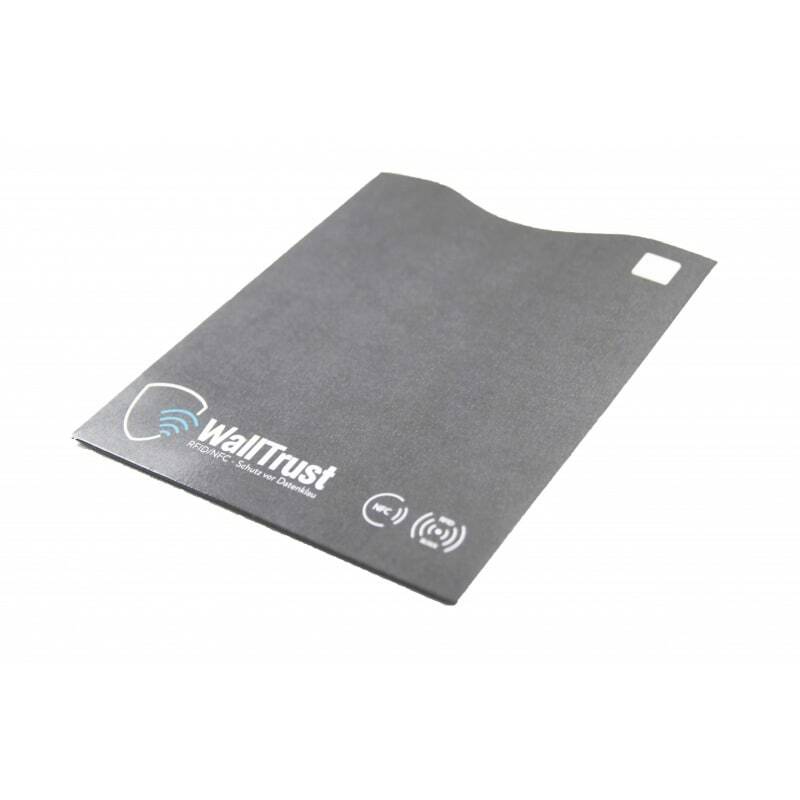 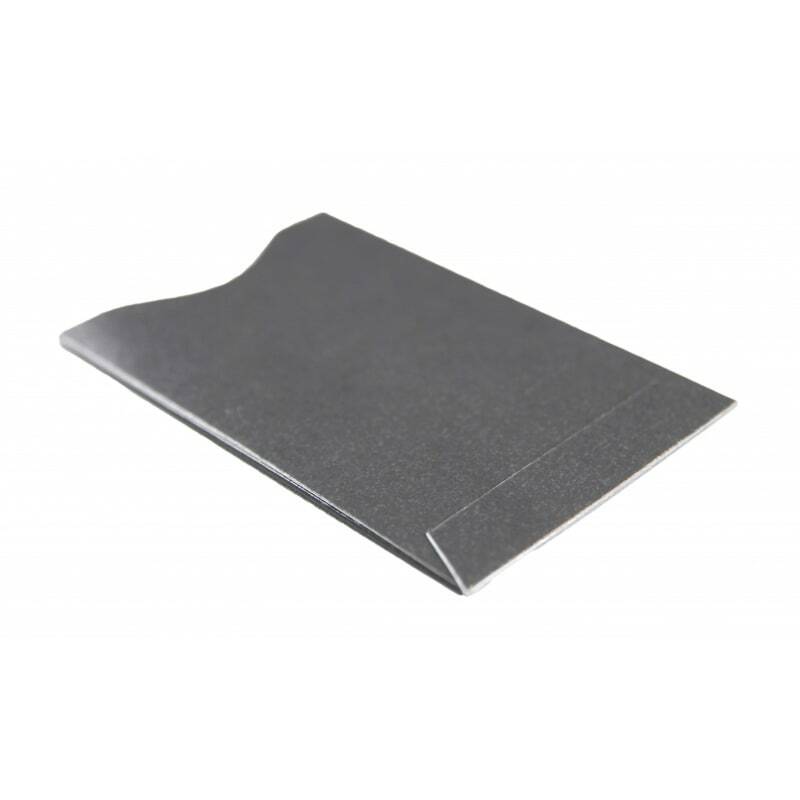 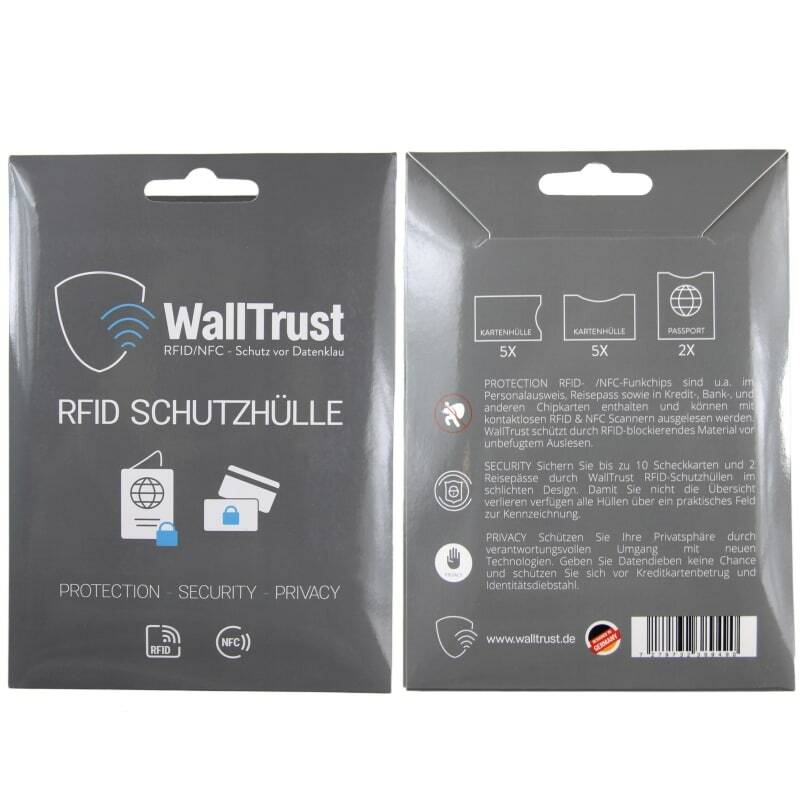 The RFID/NFC protection material used by WallTrust protects your data from unauthorised and contactless reading.